Upon application, I was already loving the product; mess-free and no product wasted. The packaging is a lightweight compact I can toss in my makeup bag for those days when I am in a hurry or for midday touch-ups. The cushion itself won't dry out or spill as the packaging is airtight, just note to close the inner lid tightly to preserve the freshness of the formula. The formula is concentrated in water and enriched with pine needle extract, leaving complexion illuminated with transparent perfection. Another reason why I love this product is the custom sponge applicator; it provides a unifying blur (similar to using a beauty sponge) and is more sanitized* than using a brush to apply foundation. It may not seem as if it is sanitary and I agree, all the bacteria building up and such, not pretty. 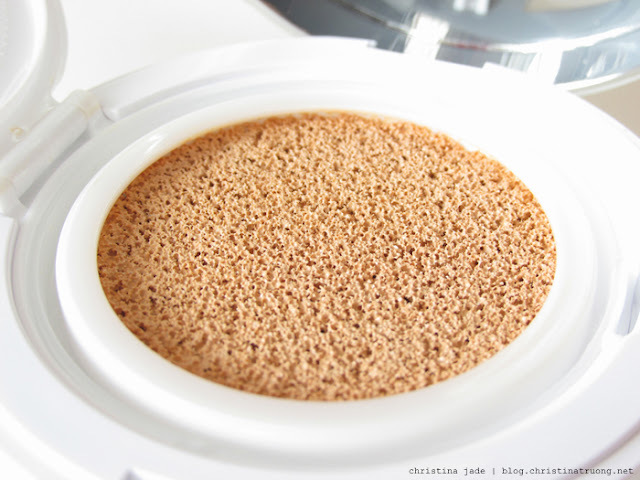 *However, the sponge has been designed as an anti-microbial to enable hygienic use. With that in mind, I still want the sponge to be clean and it's a reminder to wash it nightly. Compared to brushes, I mean, who honestly has time to wash their brushes daily? To wash the sponge, simply soak the sponge in warm water with soap, gently massage the sponge to squeeze out any remnants of the foundation formula and leave it to dry. When it comes to applying the foundation formula, it couldn't be easier: just press the sponge into the moistened liquid cushion to release the formula then pat and blend onto the face. For more coverage or touch-ups, repeat the steps. The foundation gives a slight cooling touch once on contact with skin which feels lovely and refreshing. 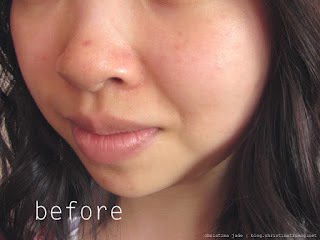 After applying the product, my complexion looked fresh, radiant and covered most of my imperfections. 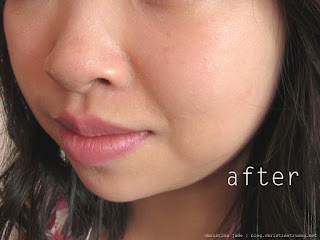 Even after building coverage, my skin still felt lightweight as if there wasn't any foundation on. Throughout the day there were a few needed touch-ups, nothing major, just slightly around the nose area. 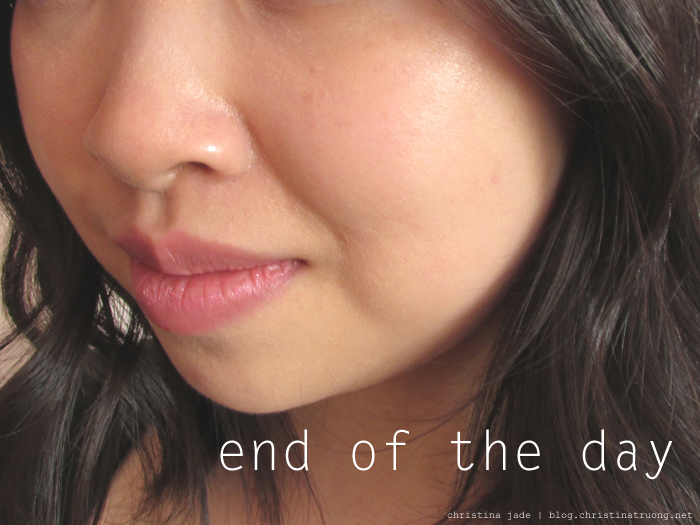 For the most part, the foundation stayed on and felt moisturized and hydrated. 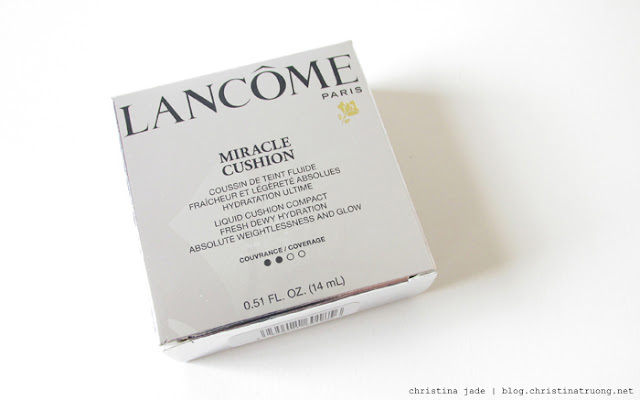 I'm really loving Lancôme's Miracle Cushion, not only does the product work but the convenience of carrying an all-in-one compact (applicator + foundation + mirror) anywhere and everywhere with no worries of spillage or messes. What do you think of Lancôme's Miracle Cushion? 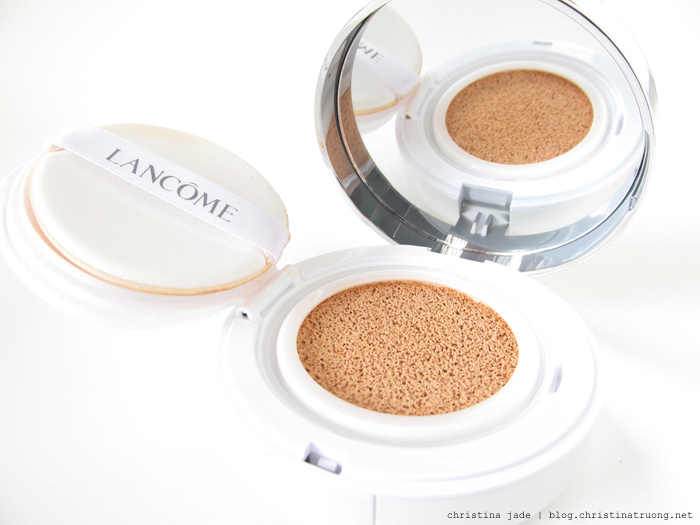 What are your thoughts on cushion foundation in general? Disclaimer: Product received from FASHION Magazine's Lancôme readers tested program. Views expressed are of my own.